You are here: Home » Outside Tibet » Dharamsala » China’s white paper on environment protection in Tibet a tale of lies? China’s white paper on environment protection in Tibet a tale of lies? (TibetanReview.net, Jul22, 2018) – The Central Tibetan Administration (CTA) at Dharamshala, India, has, on Jul 21, carried on its Tibet.net website a piece by its official think-tank Tibet Policy Institute (TPI), calling China’s Jul 18 white paper on ecological progress on the Tibetan Plateau a wonderful reading for those who know very little about Tibet but one riddled with lies and factual errors to those who know better. The white paper called the air quality on the Tibetan Plateau, which it calls Qinghai-Tibet Plateau, similar to that in the North Pole. 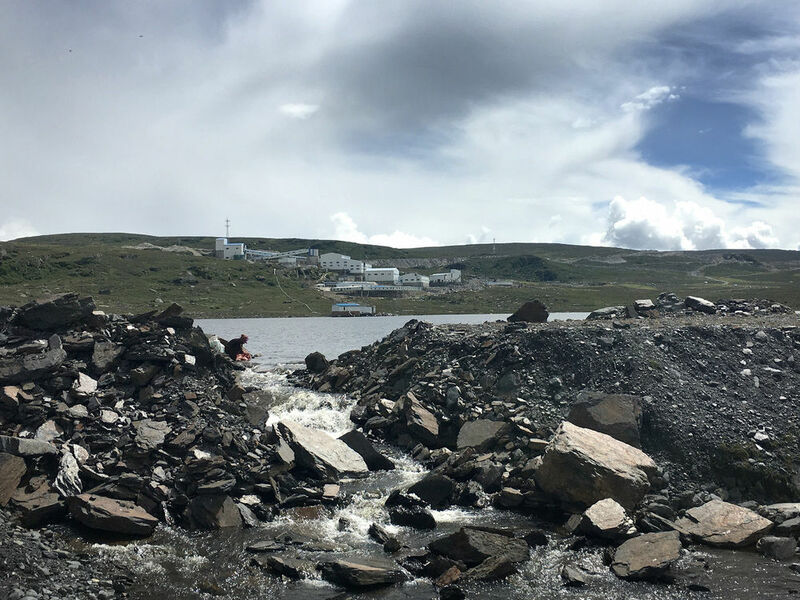 With citations of specific major instances, it said there were too many cases of factories and mining companies which had been allowed to go scot free despite polluting local water bodies across the Tibetan Plateau region. On the Qinghai-Tibet Railway Project, the TPI piece, written by its environmental research fellow Zamlha Tempa Gyaltsen, accused China of citing a Science Magazine article in the Apr 27, 2017 edition to falsely depict the point that it will “ultimately promote the sustainable ecological, social, and economic development of western China”, conveniently ignoring the article’s prequalification that this will be so if the project is carefully managed. 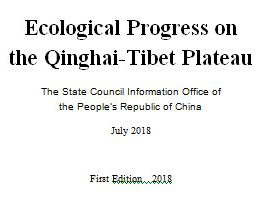 The TPI piece also said in its Tibet.net rebuttals, that there were far too many contradictions between China’s policies for environmental protection and its ground implementation. 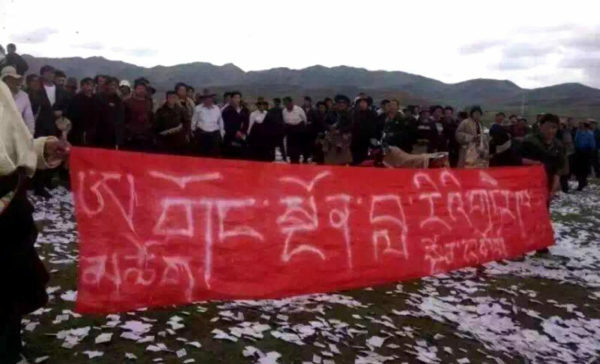 It sought to point out that an official circular dated Feb 7, 2018 issued by the Public Security Department of the Tibet Autonomous Region government as rendering illegal environmental protection activities in the region. It referred to the violent repression of Tibetan protests against environmentally destructive mining and other projects. 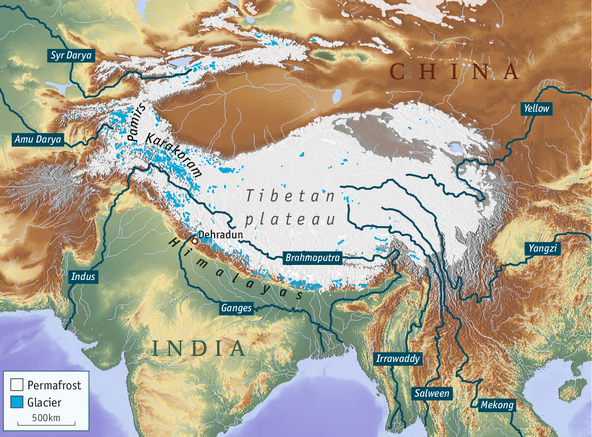 The TPI piece also accused China of ignoring natural disasters that had seen Tibetan areas facing devastating floods, landslides, and mudslides in recent years and on the question whether measures were being taken to address their rising incidents. The TPI piece accused China of ignoring the plight of millions of resettled nomads while claiming massive progress in the creation of nature reserves. “A whole generation of Tibetans are impoverished and forced into destitution” after they were kicked out of their ancestral land in the name of such projects, it said. The TPI piece said China’s colonial approach to Tibet’s development had often led to confrontation between the local people and the government. While calling the formulation of stricter regulations on protection of nature reserves a welcome effort, the TPI piece said a similar policy was urgently required to strictly regulate the influx of millions of tourists into the plateau as it could leave a massive carbon footprint on the fragile ecosystem of Tibet. The TPI piece acknowledged that there had been positive efforts on environmental protection across China and in Tibet ever since Xi Jinping became the president. However, it continued, environmental conservation projects by local Chinese governments at all levels in Tibet often ended up further damaging the environment and destroying people’s livelihood due to lack of environmental knowledge, respect for the environment and sincere desire for environmental protection among Chinese officials.